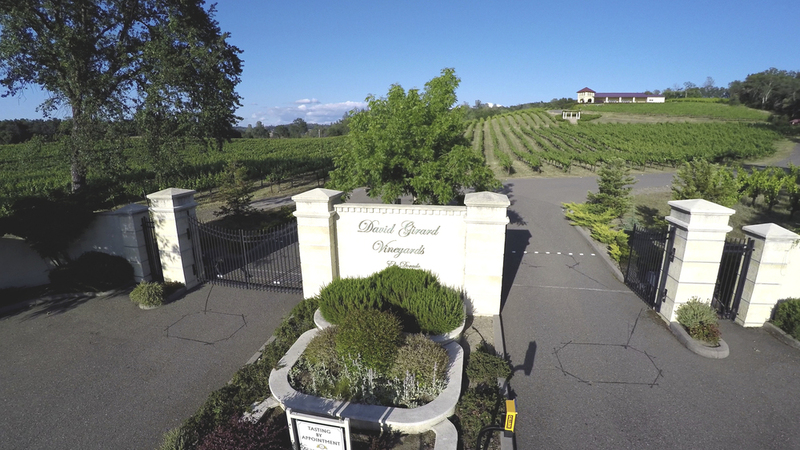 For a discriminating buyer, looking for a perfect opportunity to own and run an existing winery and world class property, look no further than David Girard Vineyards. 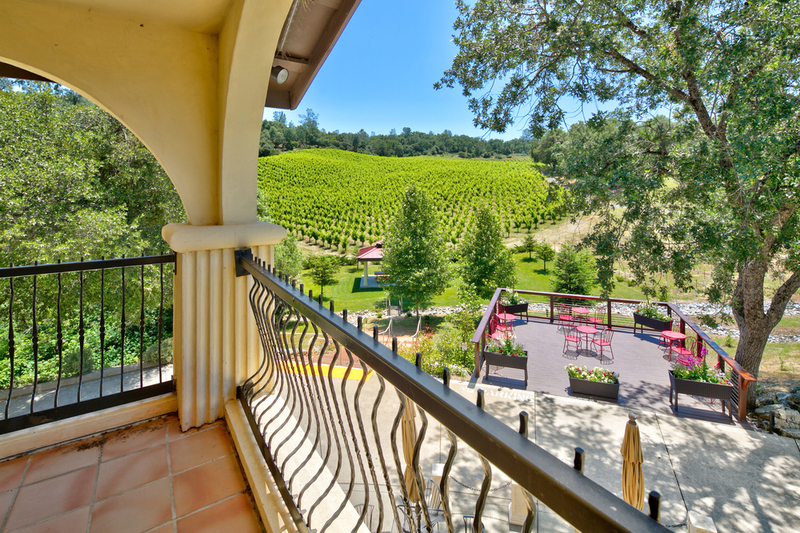 The location of the property is in the heart of California’s famed historic Gold Country near Coloma, a town as rich in history as it is in things to do. DGV shares a border with the historic Wakamatsu Tea and Silk Colony site, the first Japanese settlement in the United States. Mt. Murphy rises to 1850' right out of the South Fork of the American River and features a picturesque poppy-filled hillside on its lower slope during late Spring. The South Fork is world famous for boating, and is the only Sierra river where hydro-electric releases coincide with a recreational schedule, so there's water all summer long. Numerous beaches line the river and provide a great place for a picnic with a bottle of DGV wine. 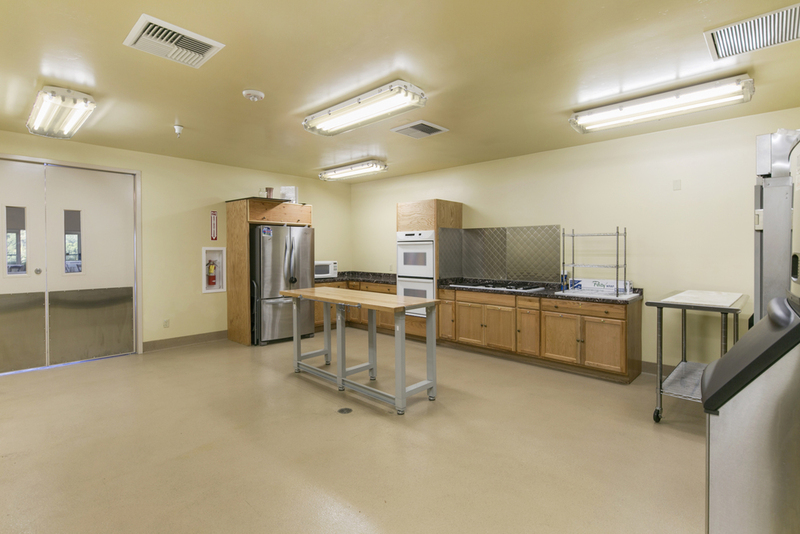 For the active buyer this property brings one fifteen minutes from world class white water rafting, and skiing is less than an hour and a half away in Lake Tahoe. 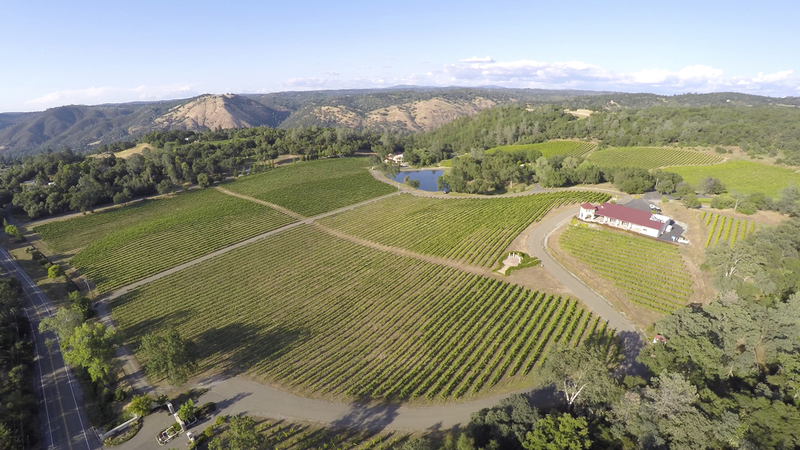 More than twenty years ago, David Girard looked out at this stunning landscape rising 1400' from the South Fork American River Valley and saw not only beauty, but also great potential. 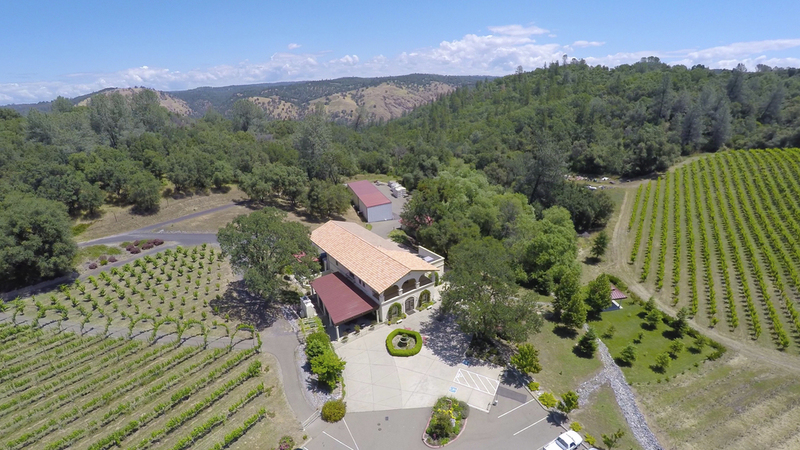 In the heart of Gold Country, one mile from where California gold was first discovered in 1848 -- he envisioned an estate vineyard producing grapes of great distinction. David and celebrated Vineyardist Ron Mansfield, with whom David worked from the start, had a more focused idea for the new plantings. A trip together to the Rhone Valley convinced both men that the granite soil, topography, and cooling influence of the nearby American River beckoned those same grape varieties that had such a storied history in Southeast France. 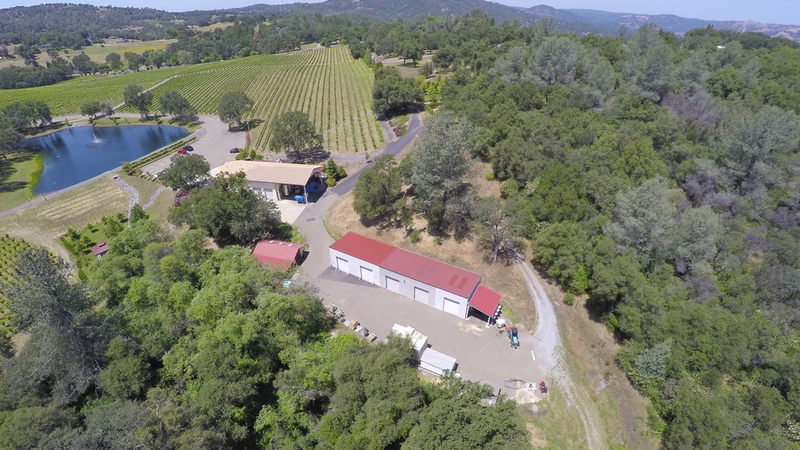 First planted in 1998, the vineyard and winery is nestled in the Sierra Foothills in El Dorado County. where they have dedicated most of their 36 acre planting to Rhone varieties. The team is committed to making distinctive and elegant Rhone-inspired wines that express the unique qualities of this small-lot, meticulous winemaking and of the terroir. 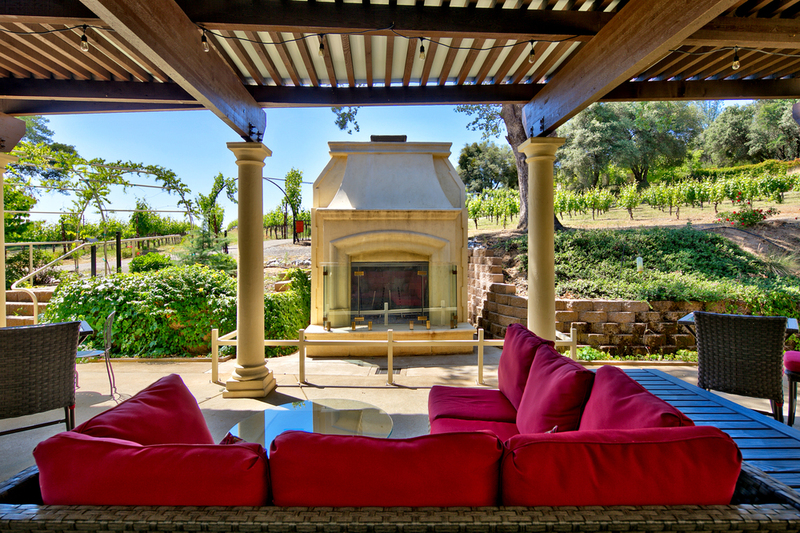 In addition to their pursuit of excellence in wine, they're also passionate about hospitality. 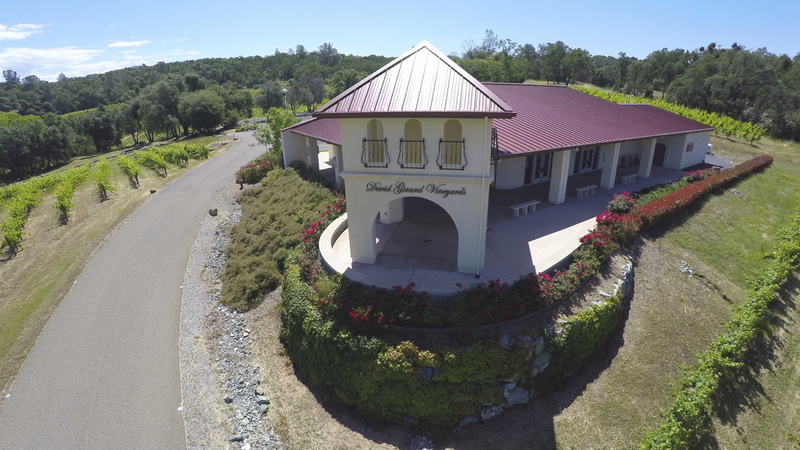 Today, David Girard Vineyards thrives by serving meticulously crafted wines in a gorgeous, historical setting on 85 total acres. 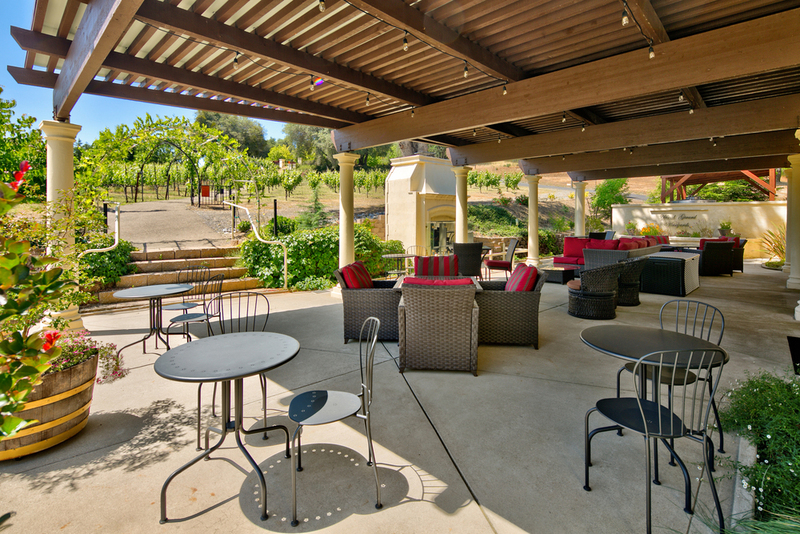 The winery is renowned in the region and beyond for providing a serene, pleasurable destination for both our dedicated followers as well as first-time guests. 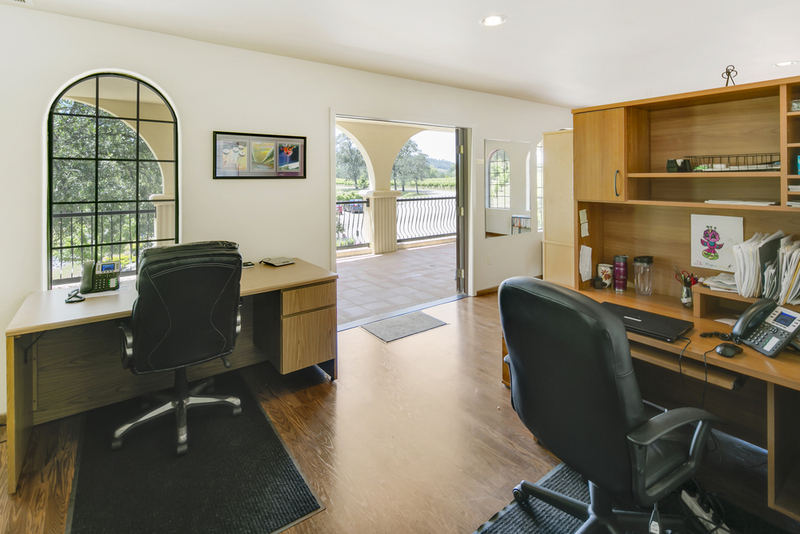 This property and business has been meticulously built and maintained. 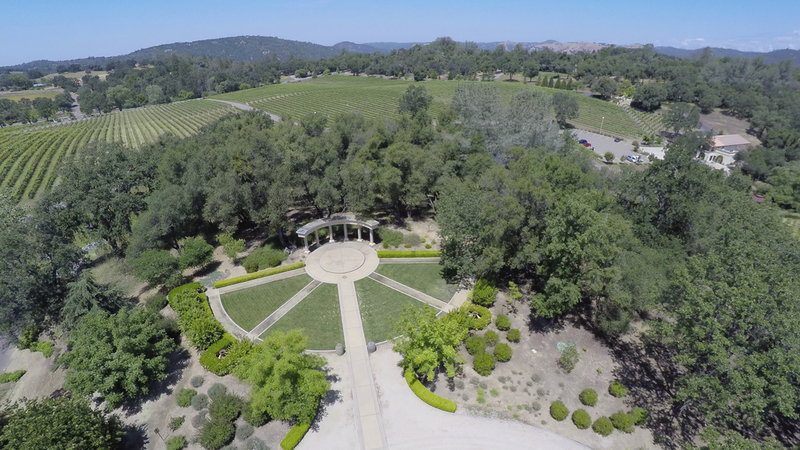 Included in the sale are tasting rooms, barrel and storage facilities, offices, picnic areas, an amphitheater for summer concert and events, and a special outdoor seating and event area overlooking the vineyards and lake. The largest building is the newly constructed event center which sits atop a hillside with views on all sides. 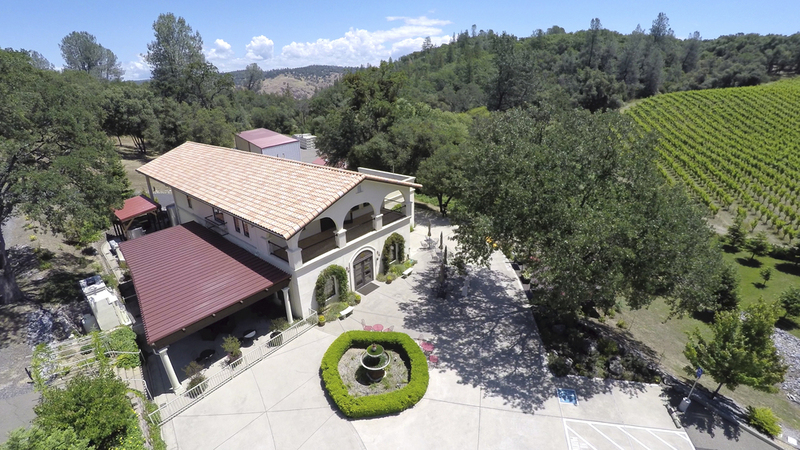 This center currently attracts many weddings throughout the year making it both a lucrative business for the winery, and also exposes the vineyards and wines to thousands of people every year. The winery is open daily for private tastings only, and the direction now is to make it a mostly direct sales venue, raising profitability and ensuring clients coming on the property get the best tour and experience of this magical setting. The sale of DGV includes everything; the assets, brand, equipment, inventory, the event and tasting room permits, etc. 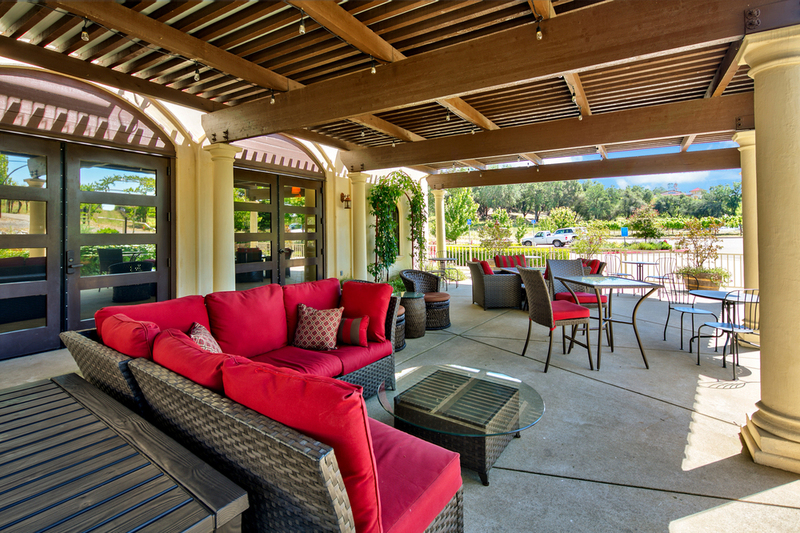 A buyer can keep the name, or turn this into a family legacy by rebranding and making the winery and vineyards into a new experience for clients. The sky is the limit on opportunity here, the footprint and development has been firmly established by David, his family, and team. 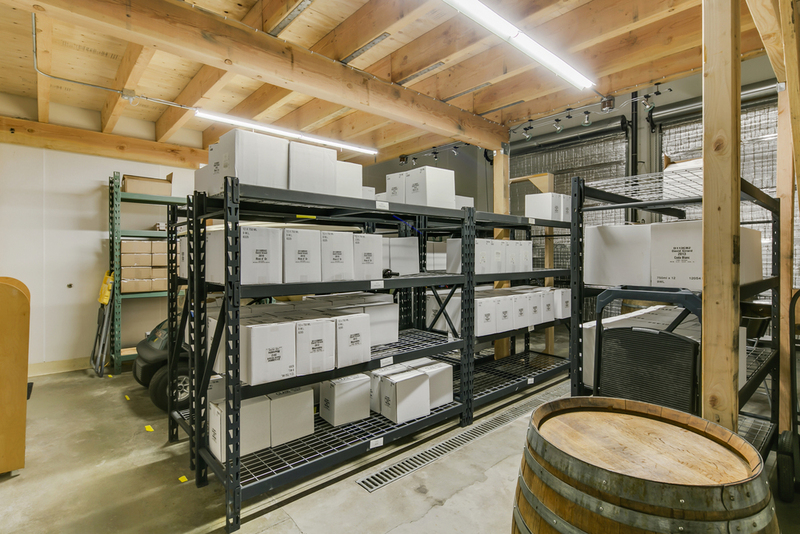 A buyer can walk in, open the door, and start running the winery immediately, while over time, turning it into their own. Prospective buyers can view property by appointment only. Viewing disclosures and financial info will require buyer to sign an NDA.